Satisfying Florida mushroom fajitas. A humble recipe for Lent, Meatless Monday and Taco Tuesday. 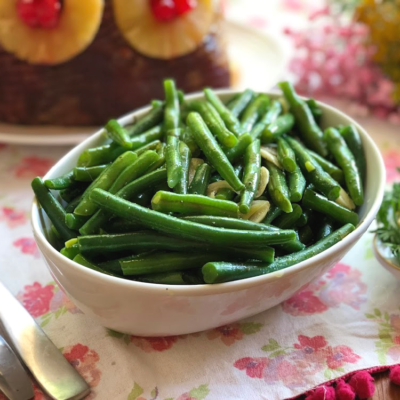 This is a simple dish prepared with Florida grown produce. Such as mushrooms and sweet peppers. As well as jalapeños and onions from my own garden. Florida mushrooms I didn’t know are planted and harvested in a town located less than an hour from my own home here in Central Florida. They come from Zellwood, under the Monterey label. And from other farms located in Apopka and South Florida too. Florida mushrooms are available in different varieties, including conventional and organic offerings. Year round you will find white and brown mushrooms. Like portabellas and baby bellas. And seasonally the specialty mushroom varieties. Like Shiitake, King Trumpet, Enoki, Beech and Maitake. I have been purchasing this mushrooms for the longest time and I didn’t figured out those came from my very own state. Mushrooms have nutritional value as they contain vitamin D which helps our body to absorb calcium. This is very important for us women to have strong bones. So if you do not get enough sunlight to help your own body generate vitamin D naturally make sure to add mushrooms into your diet. 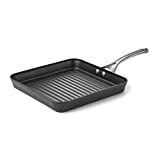 Are delicious, easy to cook and economic. Mushrooms unlike any other produce do not have seeds. They grow from microscopic spores called fungi. I have learned that a mature mushroom will drop as many as 16 billion spores. 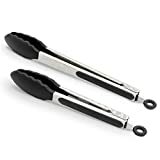 Those are used to inoculate grains or seeds to produce a product called spawn (equivalent of a mushroom “seed”). And that is the begining of the mushroom lifecycle. Fascinating, isn’t it? Now I want to create my own mushroom farm at home. 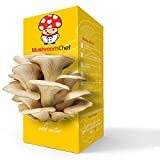 Buying a mushroom farm kit in a box to learn the process. I love gardening so growing mushrooms I think will be something I could get passionate about. I hope one day I get invited to visit a mushroom farm. I think that would be an incredible experience. 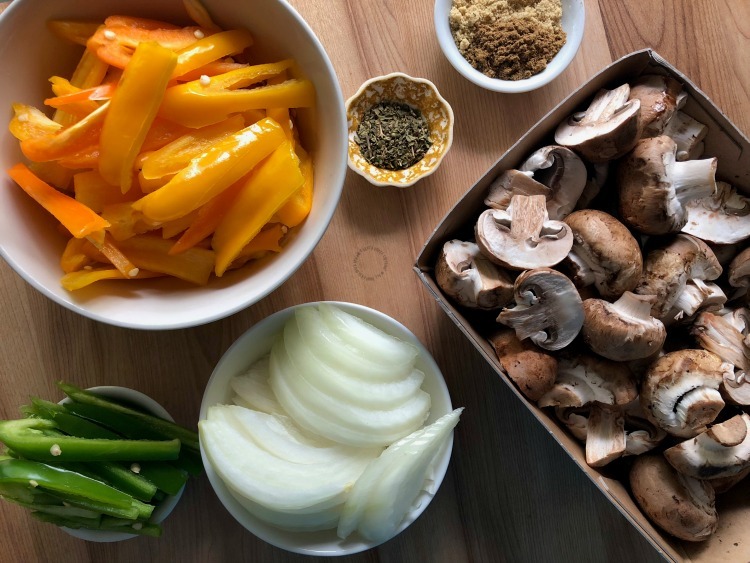 But in the meantime I want to show you how I made this Florida mushroom fajitas. Super easy and ready in few minutes. You can enjoy them in tacos, add as a garnish to pasta, meats, chicken or fish. Or serve as a side dish instead of a starchy item like rice or potatoes. 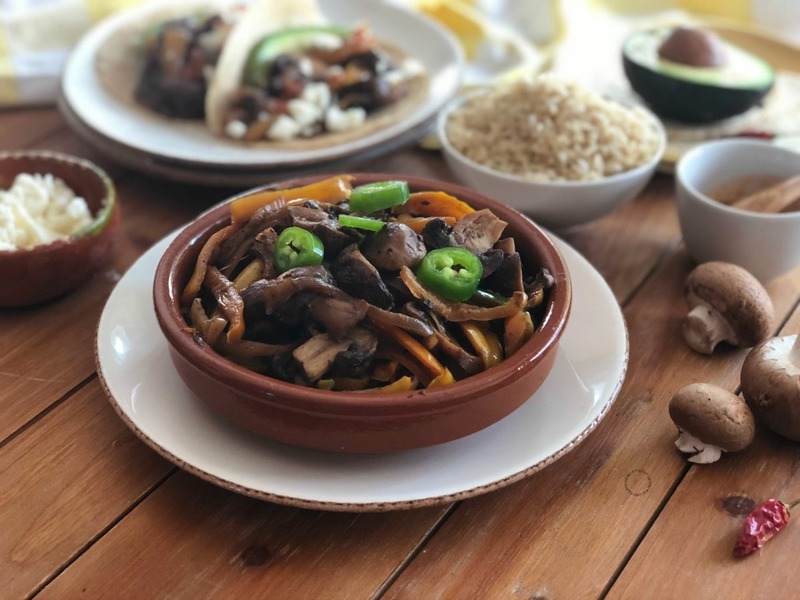 Are you ready to try this amazing Florida mushroom fajitas? 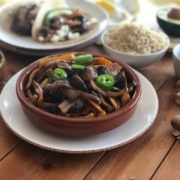 Watch the step by step recipe video on how to make the Florida mushroom fajitas! Satisfying Florida mushroom fajitas. A perfect recipe for Lent, Meatless Monday and Taco Tuesday. This is a simple dish prepared with Florida mushrooms and sweet peppers. As well as jalapeños and onions from my own garden. Paired with brown rice for a complete meal. Clean the mushrooms with a damp paper towel. Slice in halves and place in a mixing bowl. 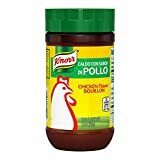 Spray them with oil spray and season with the spices and the chicken bouillon. Grill stove top with the peppers and the onion until getting a good grilling color. Serve with corn tortillas and garnish with avocado slices, queso fresco and red salsa. This could be served as a main dish with brown rice. Wow these look delicious. I’m all for fajitas and mushrooms. I think I need to make this for taco tuesday! I never would have thought about this, but glad you did. Great recipe, I love mushrooms and am always looking for new recipes. My favorite part, this has just a few ingredients. 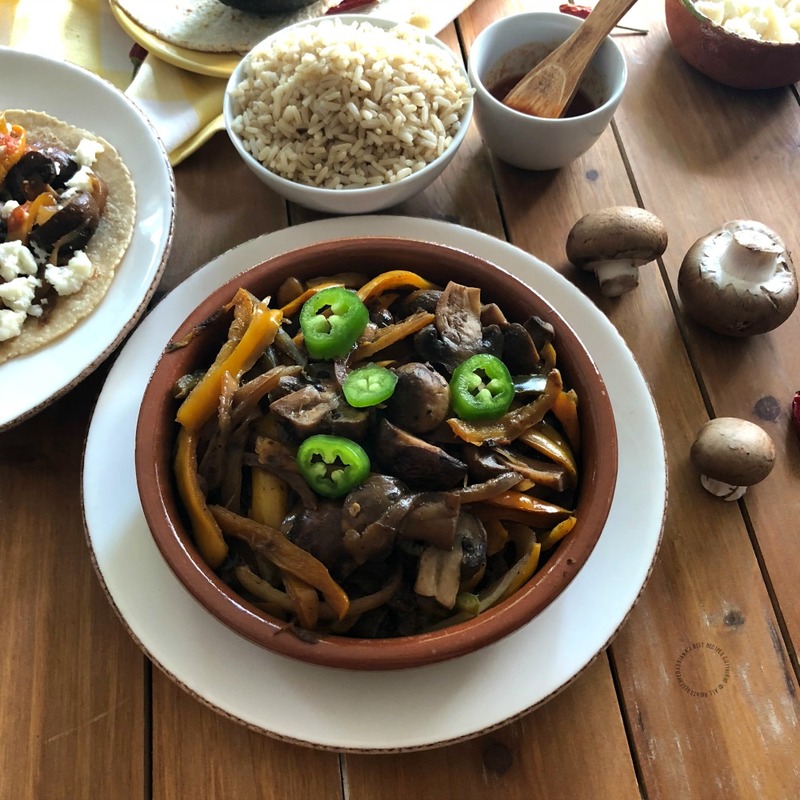 Mushroom fajitas is a terrific idea. I love finding new recipes for mushrooms. Those fajitas look like dynamite! The packaged mushrooms are gorgeous too and I will keep my eye open for them! 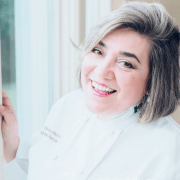 How fun getting recipes that are local to where you live! I love fajitas and these look so delicious that I wouldn’t wait for taco Tuesday as I can eat Mexican foods every day of the week! I can’t wait to try your recipe!! These look so good! I love how easy they are. 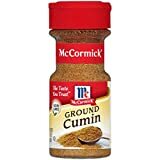 Great for vegetarian tacos! Those look amazing! Never had mushrooms in a taco before but I can visualize how delicious they would taste! Must make them at home. These look amazing! I had no idea mushrooms were such a good source of Vitamin D – which I need despite living in Southern California. Definitely trying these! 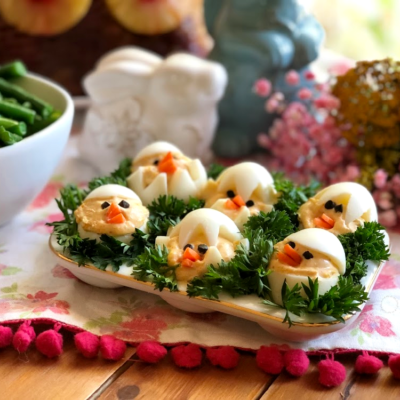 Yum this looks like such a delish and healthy dish for the whole family. This looks so good! We always do mushrooms with our fajitas! I love the flavor of them! This is so unique! I never thought to put mushrooms into fajitas! Have to try this! YUM!1 I love mushrooms. I would be in heaven eating this. I am so making this tomorrow so good. Oh my gosh these sound amazing!!! I definitely need to try these for my husband! Oh these look delicious! Do they really cook that fast? There’s no way my husband would eat them, but if it’s that quick I could do two options. Yes, mushrooms cook fast you can have dinner ready in no time. I love making Mushroom fajitas! I’m a pescatarian, so when everyone else is eating steak, this is what I’m usually noshing on. My youngest finally started eating mushrooms! This looks so amazing! I would love to try it in a taco as well. Yum! Oh I love fajitas! These look and sound delicious. I like that they are quick to make as well. 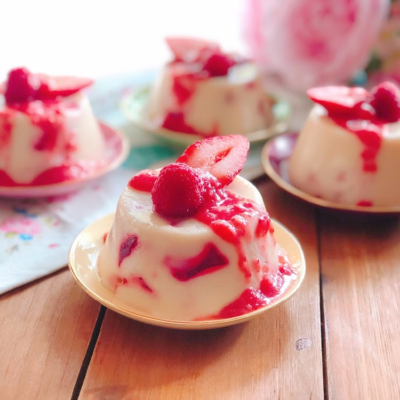 Thank you for sharing the recipe; I will have to try these! My husband and I love mushrooms! I would really love to make this for us for our at home date night. Looks so delicious. Wow those look amazing. To be honest, I would not have thought to make these. This looks so yummy! I love all the fresh ingredients! Your food pictures make me feel so hungry! I am allergic to mushrooms but this recipe looks perfect for game nights! 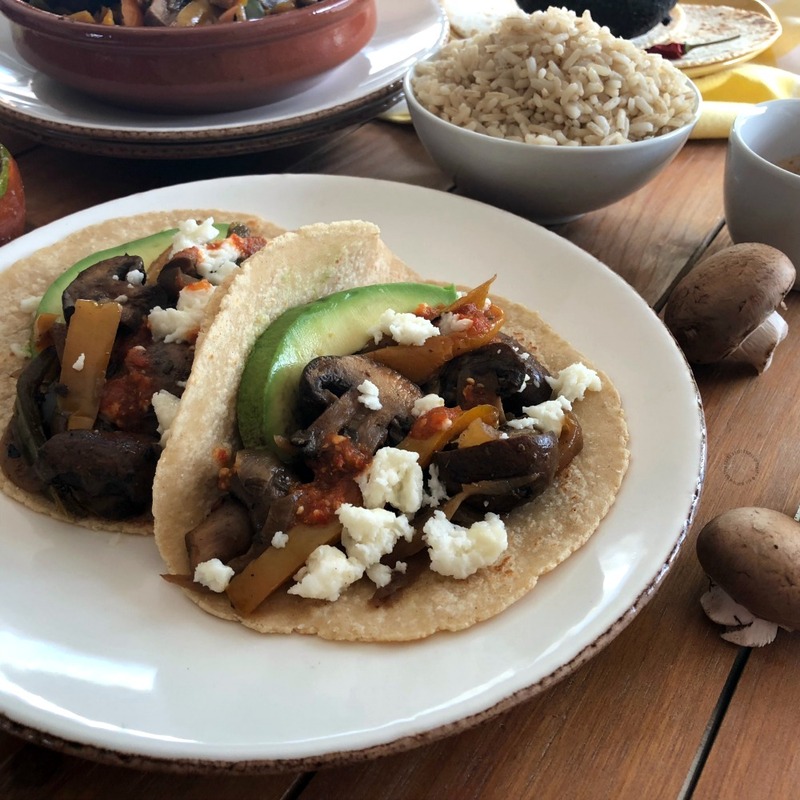 These sound delicious – I love mushrooms, I love fajitas so this would be the perfect meal for me! I like the Florida mushroom fajitas meatless option. All of these pics are looking delicious and mouth watering. This looks delicious. I may have to give it a try. I never thought to try mushrooms only. I’m always up for something different. Wow, I live in central Florida too, so I’m going to have to get some fresh mushrooms, your fajitas look amazing! Oh these look so good!! 😀 Now I’m craving fajitas for dinner tonight…the mushrooms filling looks delish! Setup makes me hungry!! 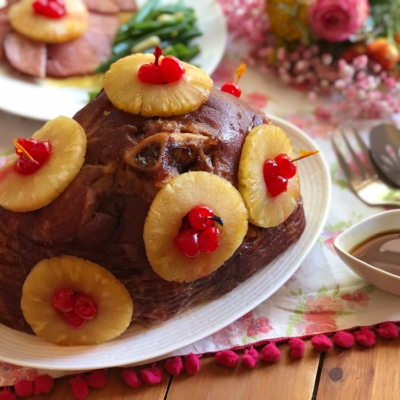 Love how simple and delicious the recipe is!! Looks like a cozy weekend meal for me!! 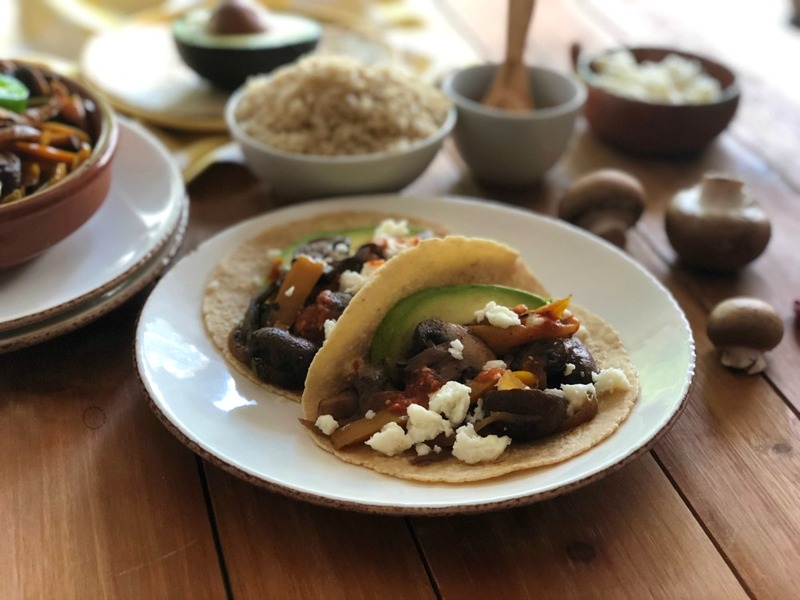 We love grilled vegetable fajita and being a vegetarian, mushrooms are one of our meatless options. I am not a big fan of mushrooms, but my boys love them. 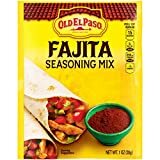 They will love these fajitas. We are huge mushroom lovers. In fact, I don’t remember a time when we didn’t have some kind of mushroom in the fridge, ready for some dish. They would be great in fajitas because they are so meaty tasting.